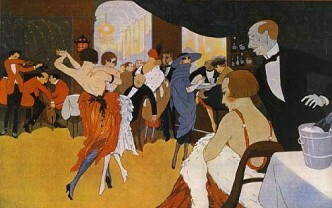 Scènes de la vie à bord, late 19th, early 20th cent? 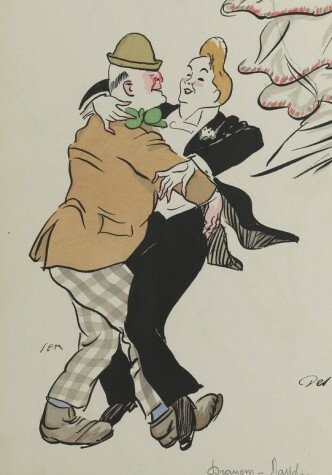 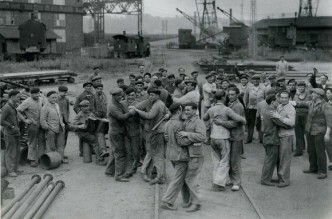 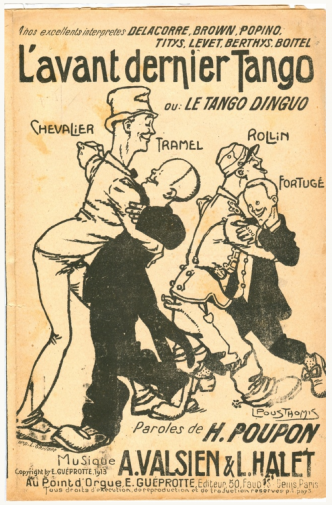 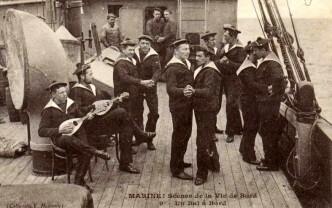 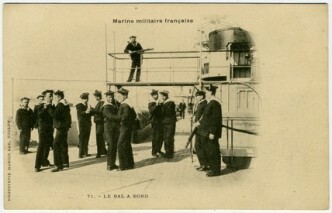 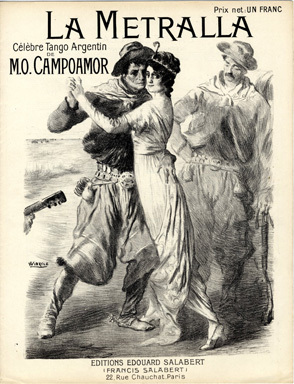 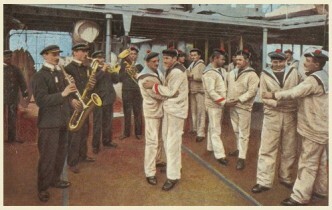 ‘Le bal á bord’, late 19th, early 20th cent? 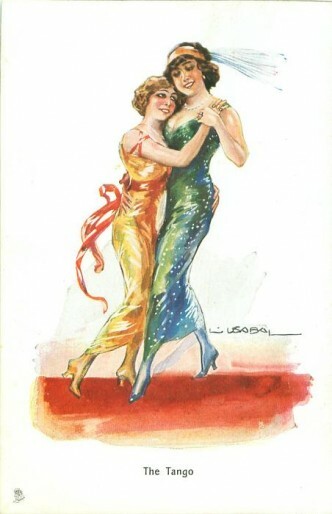 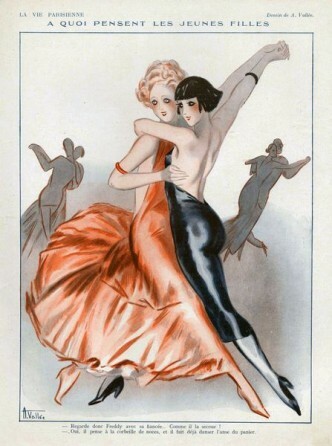 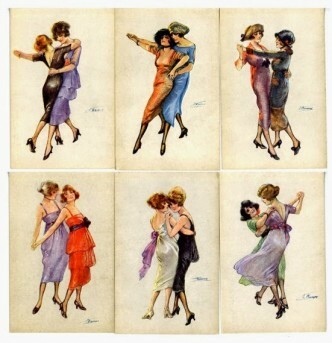 A postcard by Tuck showing a tango couple of two women, c 1913? 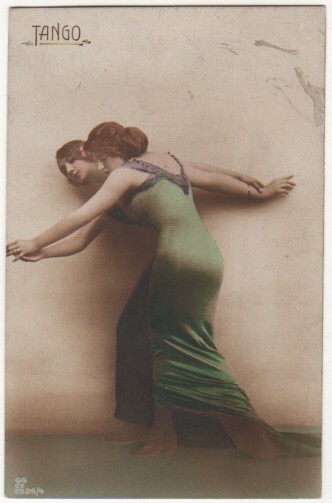 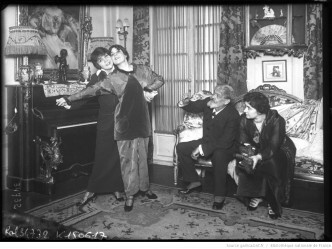 Yet another in a French postcard series showing a couple of two women, c1913? 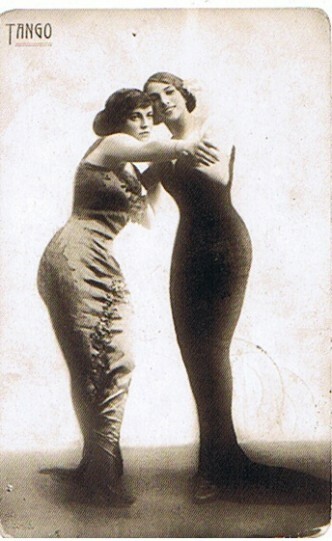 One in a French postcard series showing a couple of two women, c1913?